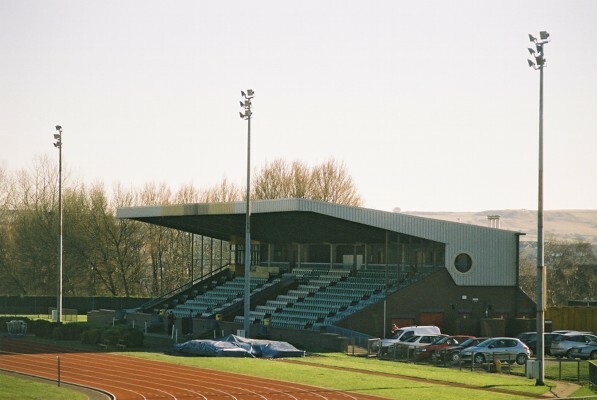 The track is managed by Stoke-on-Trent City Council. Both the LJ/TJ runways and the PV runway in front of the grandstand are made up of a hard wearing non porous surface, whereas the rest of the track is made up of a softer porous synthetic. There is also an indoor 48 x 33m synthetic area with provision for sprints & hurdles, HJ, PV, SP and DT. There are plans to extend the indoor facilities.